Restorative Skin Complex with TriHex Technology™ helps support the skin’s natural ability to produce new, healthy elastin and collagen. Hydrating formulation with key ingredients to help soften the appearance of lines and wrinkles restores volume to plump up thinning skin and even skin tone. Potent antioxidants help protect the skin from further damage. Face, neck, and décolleté. Avoid getting in the eyes. 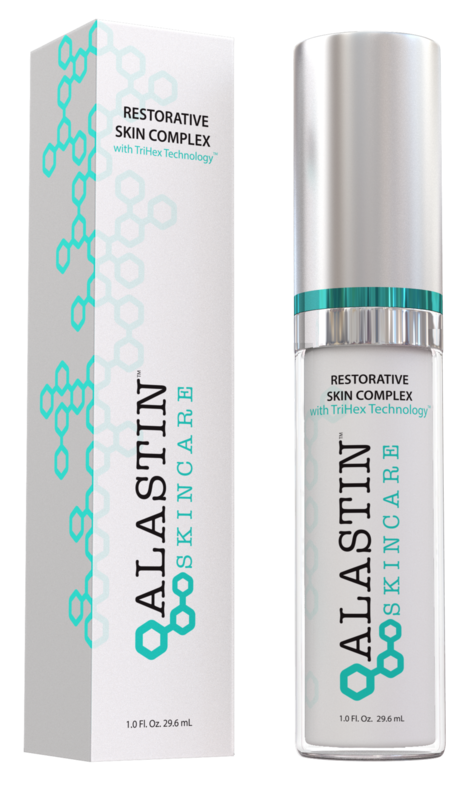 Call The Dermatology Center today and ask about this month's Alastin Skincare specials. Newer PostIs CoolSculpting Right for You?